A perennial favourite for lovers of literate indie pop, Melbourne’s Split Seconds come roaring back with stacks of energy and a searing dose of honesty. ‘Relocation Blues’ is the first single from the band’s much anticipated second album, three years in the making. A statement of intent, it’s one of the most lyrically forthright songs in recent memory and marks a new beginning after a tumultuous time for the former Perth band. Heading across the Nullarbor in 2012 on the back of their highly touted debut album You’ll Turn Into Me and in search of a new start, Split Seconds, led by multi WAMI award winning vocalist Sean Pollard, were bright eyed and bushy tailed. Three years later they were two members down, waist deep in a home studio renovation project and three quarters through an album that was beginning to feel more and more like their Chinese Democracy. Then, in a hungover moment of clarity, came ‘Relocation Blues’ – a blow by blow account of the process of upping stumps and switching cities. With tongue firmly in cheek, Pollard takes us through the process with nods to local promoters, responsible service of alcohol, heading home for Christmas, Centrelink and much more. He sums it up best in the rollicking hook as he laments: “Nobody knows me at home anymore. Nobody knows that I’m here…” but finds fist pumping redemption as he brings it home concluding “at least we stuck it out, at least we’re still here mates.” It’s a hell of a trip. 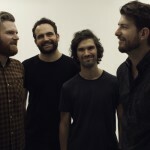 Reborn with the addition of guitarist Barrie Wilson (formerly of UK based Rough Trade alumni Milk White White Teeth), and with their second full length record due in June, Split Seconds are poised to re-join the likes of Courtney Barnett and Dan Kelly as guardians of lyrical fortitude in Australian music. 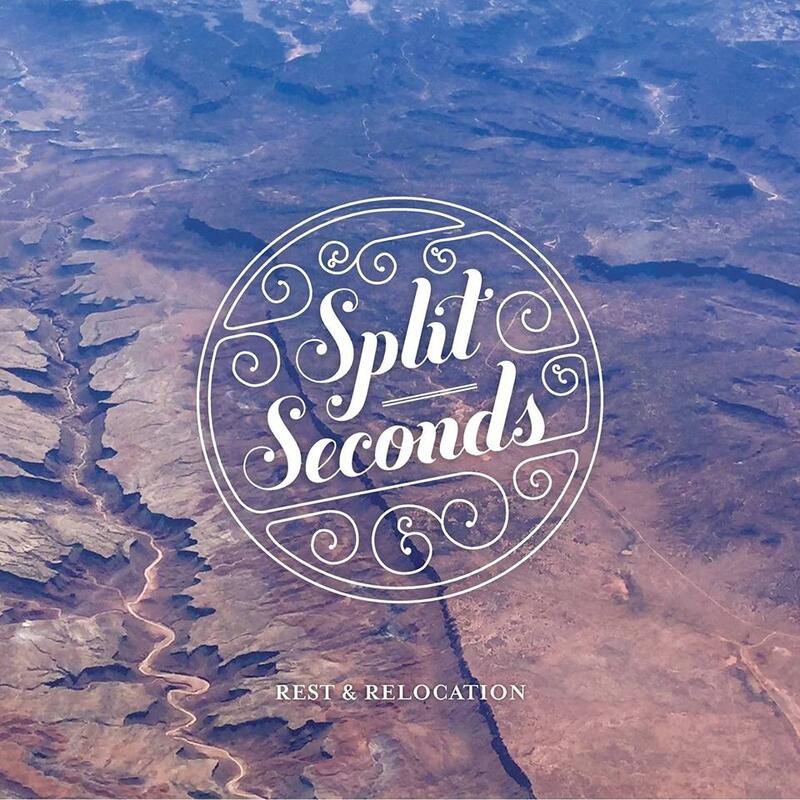 Melbourne based lyrical indie-pop purveyors Split Seconds have today released their second album, “Rest & Relocation”. Leaning on their trademark mix of dry melodies, soaring guitar work and deft production choices, the resultant album is a step up on every front. Kicking off with first single ‘Relocation Blues’, it is immediately apparent that the band isn’t pulling any punches lyrically or sonically. 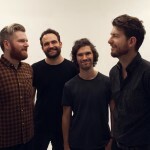 Expanding their influences to include the likes of Kurt Vile and Parquet Courts while still keeping their eye on favourites Paul Kelly, The GoBetweens and Blur, songs like ‘Any Minute Now’ and ‘Meet Me After Work’ are pulsating gems while closer ‘She Hit You’ takes a soul groove and wraps it around a Perth summer. Known for their consistency, Split Seconds have exceeded lofty expectations with Rest & Relocation. 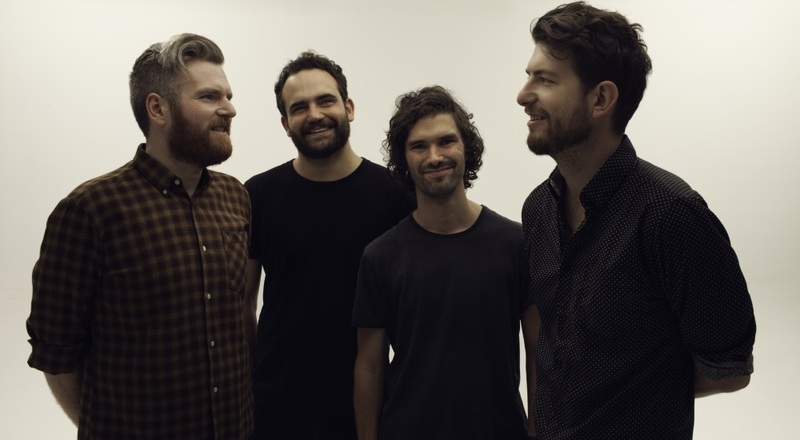 First single from the release, ‘Relocation Blues’ was written in a hungover moment of clarity, a blow by blow account of the process of upping stumps and switching cities that sets the lyrical tone for the album as a whole. The first song recorded for the album, ‘Any Minute Now’ expands on the bands fondness for classic Australian acts like Hunters & Collectors and The Church. Built on a steady groove, the track was penned in the wake of Julia Gillard’s ousting from the Australian prime-ministership in 2013 and features lyrical investigation of Australian identity through the prism of corner pubs, Lindy Chamberlain, AFL football and share house living. 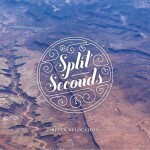 In celebration of the new release Split Seconds will take the new album out on the road. A record for anyone who has ever changed cities, countries, houses or even just their mind, “Rest & Relocation” is the second album for Melbourne based lyrical indie-pop purveyors Split Seconds. 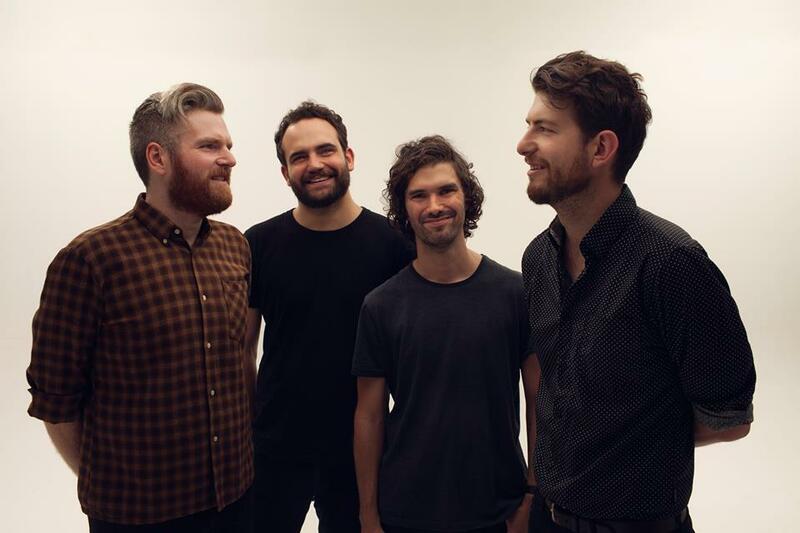 Much loved for their driving, harmonic pop, best exemplified in previous singles ‘Bed Down, Top Floor’ and ‘Halfway There’, Split Seconds took the plunge in 2012 by relocating from Perth to Melbourne. As is often the case, the sea change provided mixed results. Led by WAMI winning vocalist Sean Pollard, they said goodbye to two members (one back to Perth and the other to the world of sub continental cricket writing), welcomed one (Leicester bred Barrie Wilson, formerly of UK based Rough Trade alumni Milk White, White Teeth) and channelled their energies into building an ambitious home studio in the inner north songwriters haven of Brunswick. First single from the release, ‘Relocation Blues’ was written in a hungover moment of clarity, a blow by blow account of the process of upping stumps and switching cities that sets the lyrical tone for the album as a whole. “Rest & Relocation” is out Friday June 24th. In celebration of the forthcoming release Split Seconds will take the new album out on the road.